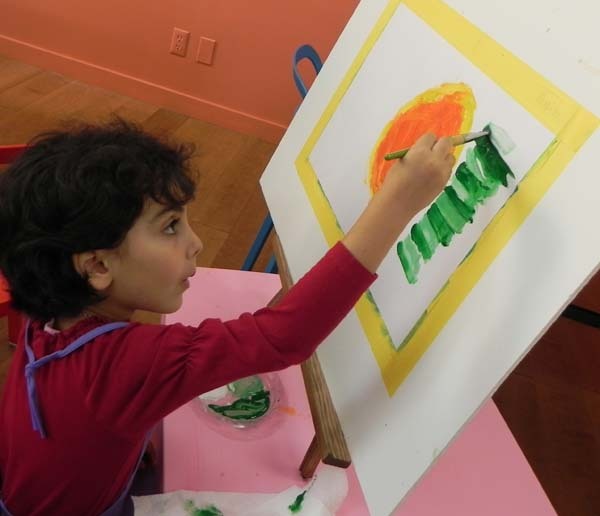 Brighton Kids Club right here in Brooklyn is starting age-appropriate art classes for toddlers to kids 5 years old designed to ensure that your child is performing at his or her highest level of excellence. Art Making skills evolve as the student learns and grows. Children should be able to accomplish each work and gain certain skills during each course and benefit the student by providing evidence of improvement which helps invoke an appreciation for learning. 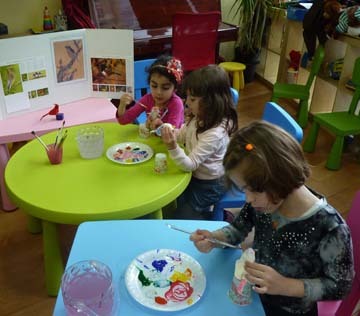 We are introducing colors to kids in different materials and ways to use it. We are getting messy with finger and hand painting, letting kids to explore a mixture of colors and create unique parents. 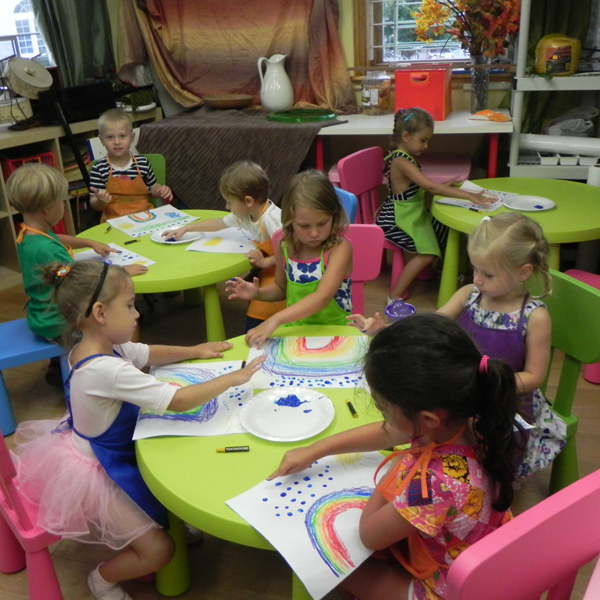 We love to inspire our kid’s imagination and self-expression with a lot of hands-on art activities. Through painting, singing, drawing, sculpture, collages, drama plays and more, our art classes support artistic potential and promote confidence in a wonderfully creative space. 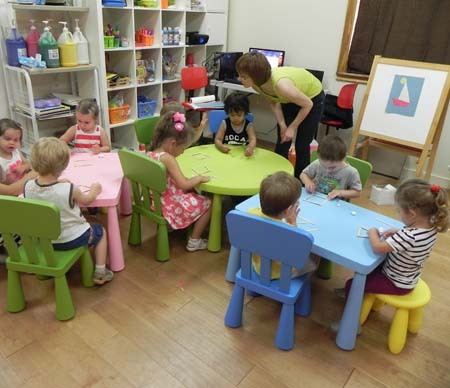 These Art classes are suitable for toddlers and preschoolers. In our remarkable studio that overflows with art supplies and the continuous energy of incredible young artists; we utilize every conceivable art supply imaginable. With gentle, experienced guidance, children using crayons, brushes, pencils, pastel, watercolor and acrylic paint. We are doing projects with kiddy Dough and modeling Materials with finger painting, simultaneously developing fine motor skills, imagination, and creativity.